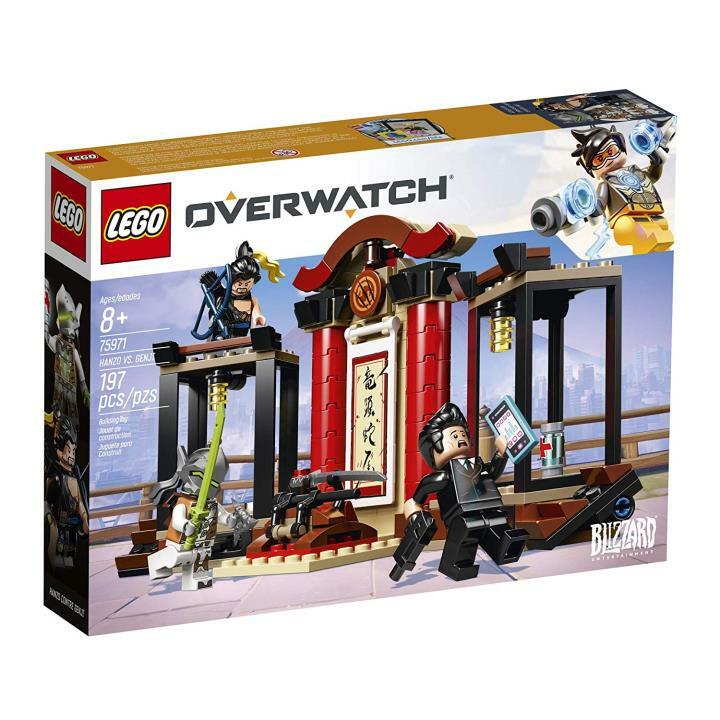 New LEGO Overwatch Sets? Can I pre-order now? Lego and Blizzard have teamed up to create an exciting new batch of Lego sets based off of the hugely popular game Overwatch. The sets look super cool and I cannot wait to get my hands on them. The Lego Overwatch sets are to be released sometime in 2019 and have been a well kept secret up until now. Unfortunately for Lego and Blizzard the news was prematurely leaked on the Target website much to early. Pictures of the sets were immediately taken from the site to be announced to the world much to Lego and Blizzard’s dismay. Since then Target has taken down the images and all links to the original post are deleted. The only set I found available is sold on Amazon and up for pre-order. It is set to release on January 1, 2019 but this date may only be a placeholder to be filled in when the release date is official. 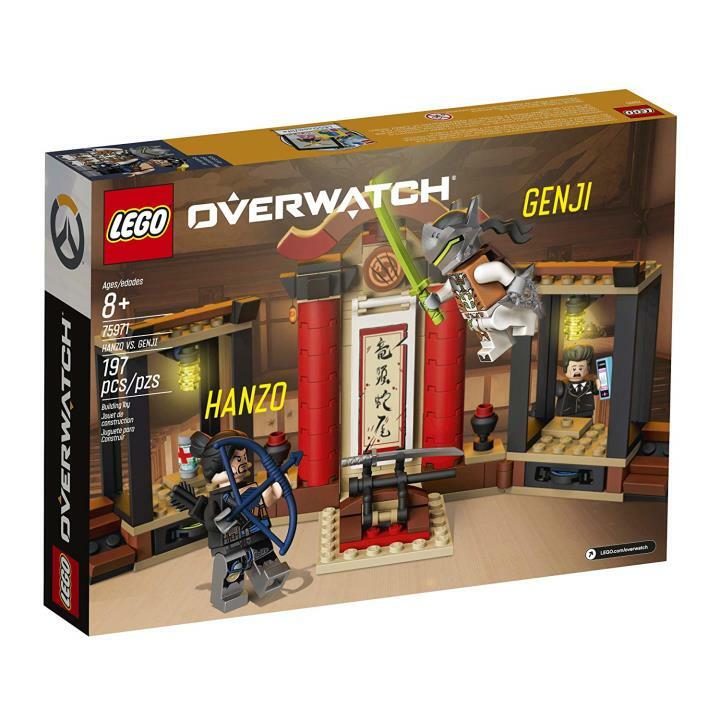 The set is Lego Overwatch Hanzo and Genji #75971 priced at $19.99.